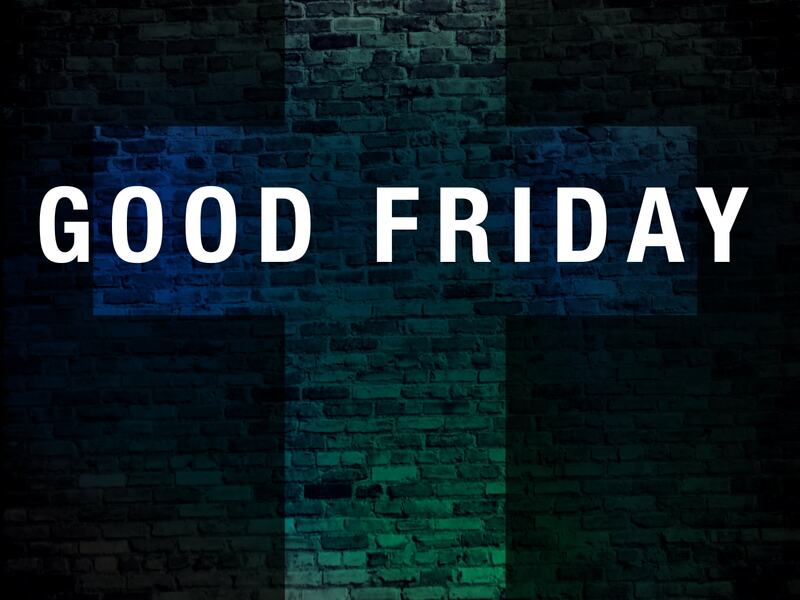 Good Friday 2016:�This is a standalone sermon.�Many people�would consider themselves to be spiritual but not religious. God does want us to have a spiritual experience, but apart from the work of Christ, we are separated from God by sin. At the crucifixion of Jesus, the curtain in the temple�representing the barrier between people and God�was torn in two from top to bottom. Jesus�opened a new and living way for us to experience the presence and power of God. But the story of the gospel is not only about individual spiritual discovery, but rather how God is forming a family by faith in His Son, Jesus Christ.